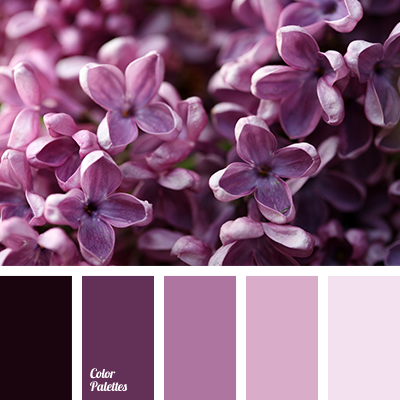 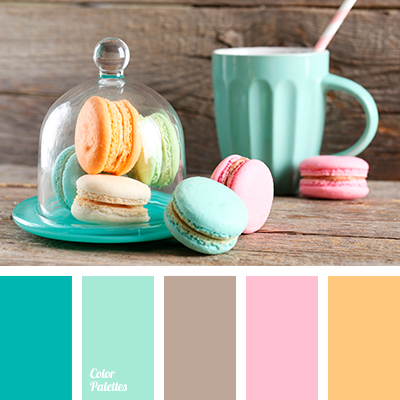 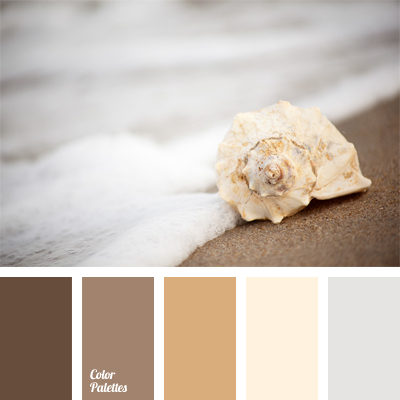 This palette represents the colors of autumn. 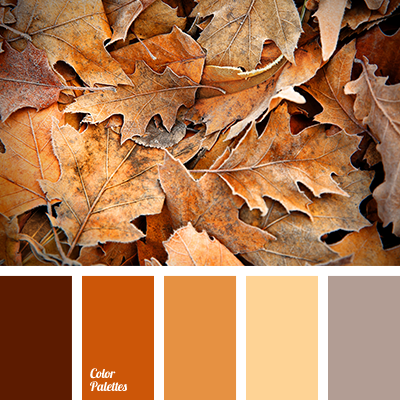 We suggest you use it in the ‘urban dandy’s’ clothes, as bright orange and red will look good and very lively against dark autumn streets. 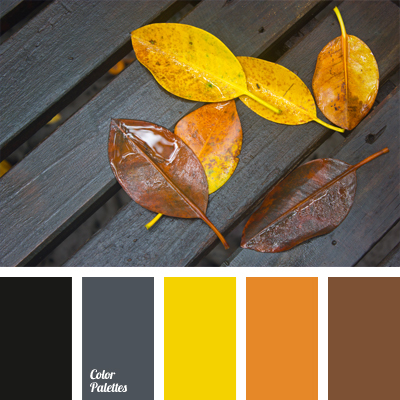 black, bright yellow, brown, color combination, color of autumn leaves, color of curry, color selection, color solution, colors of autumn, dark gray, orange and brown, Orange Color Palettes, sunny yellow, yellow and brown, yellow and gray, yellow leaves.